Stunning, wild beauty with nature abounding. A Prospect Park wedding is the perfect Brooklyn wedding location. With views of the Manhattan Skyline, your NYC wedding photography will be absolutely gorgeous. 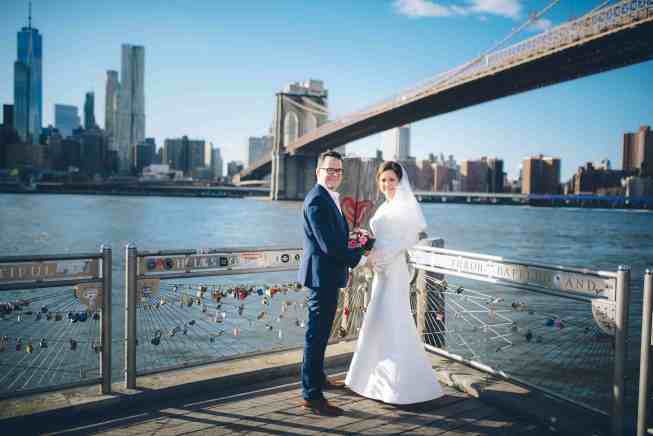 Have our NYC wedding officiant perform your ceremony at sunset overlooking the Brooklyn Bridge. Imagine your NYC wedding on top of the Wonder Wheel. Your guests will certainly enjoy themselves! For amazing ocean views and colorful backgrounds, book your all-inclusive elopement package at Coney Island! Relaxed and elegant, Brooklyn Bridge Park is the perfect setting for a NYC wedding. 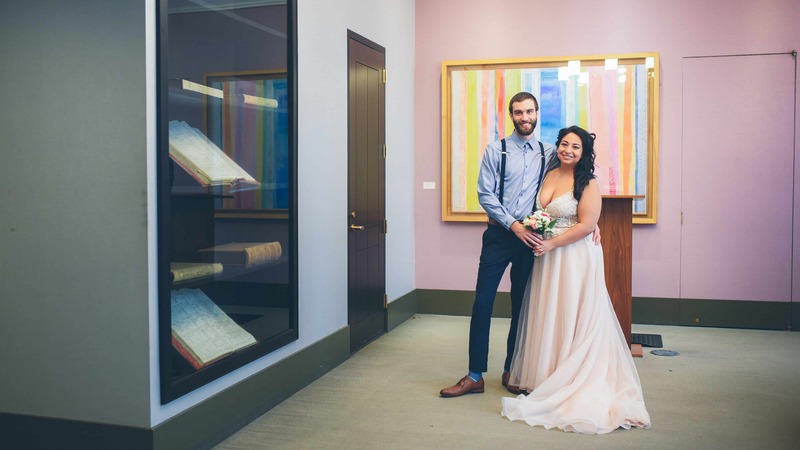 Have your ceremony in a quiet section overlooking the stunning Manhattan skyline. The Rockaways are as great as everyone says they are! White sandy beaches and a fun vibe, a beautiful beachside elopement in totally possible in NYC. Book your all-inclusive NYC beach wedding today. 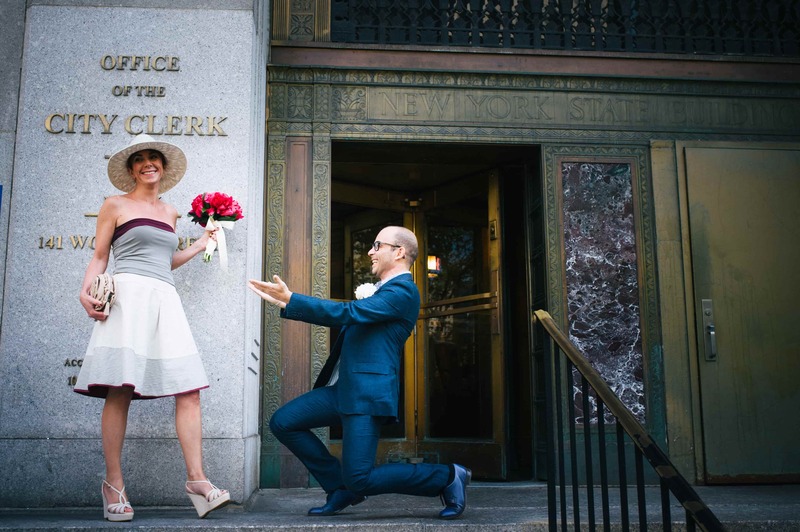 Book your all-inclusive NYC elopement package today! 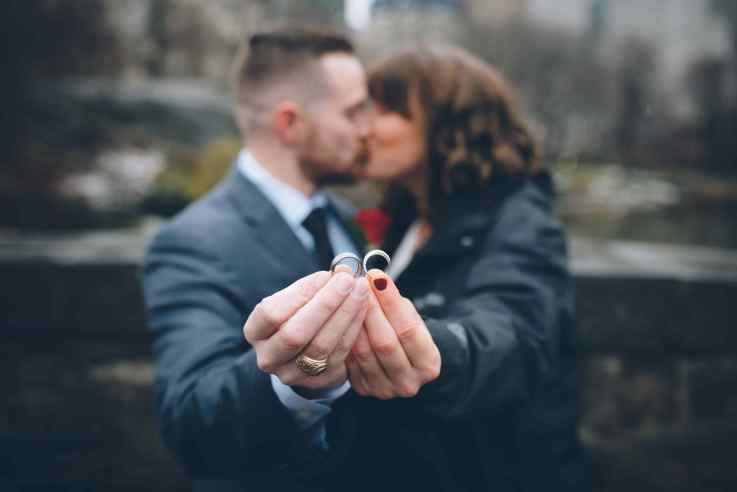 Get Married in NYC!